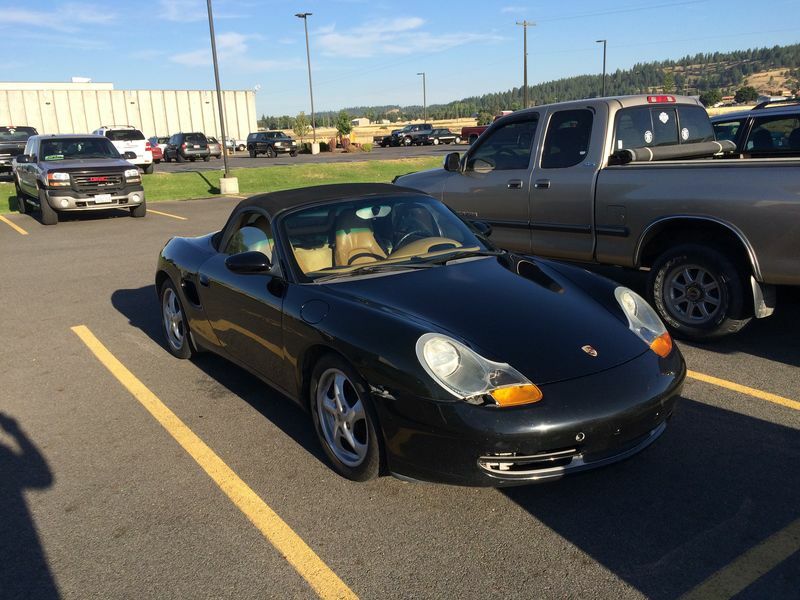 Bought a wrecked 1998 Boxster at the end of last summer. Have been fixing it up over the winter and doing a lot of research. List of things done so far. The frunk pan was slightly dented from the wreck so I did my best to undent it. Driver side radiator had a small leak in the end tank as well so that was patched. 8.5 wide wheels for the front. I plan to install a short shifter and modify the exhaust for a little more tone. Also a performance alignment is in the books. I enjoy wrenching on cars and am looking forward to being able to drive this car in the spring. It's coming along swell! Enjoy the ride! Welcome to the forum and congrats on the new ride! I'm sure that since you've been repairing it, you know about our site's DIY tech articles. If not, I'm attaching a link for them below. Please let us know if you have any questions and we'll be happy to help out! The dyi section has been a great help so far. Thanks for the link and I am sure I will have plenty of questions.